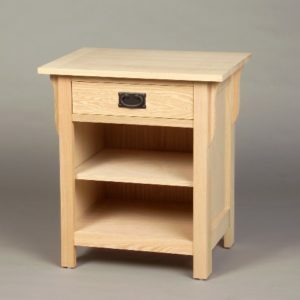 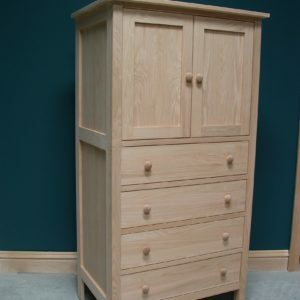 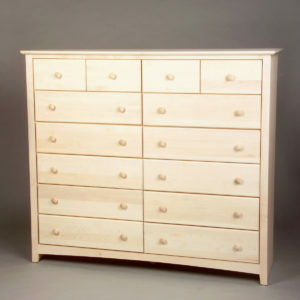 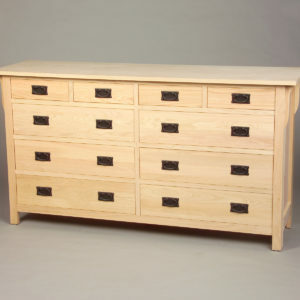 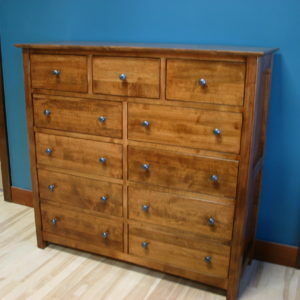 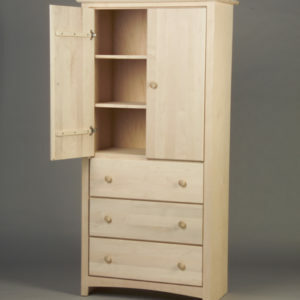 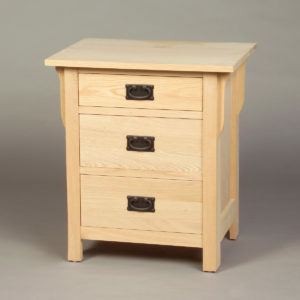 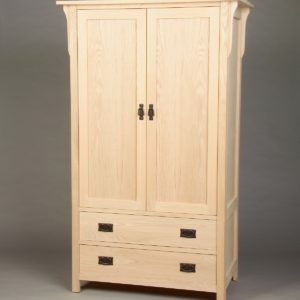 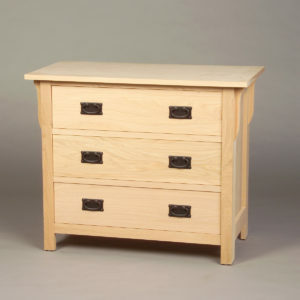 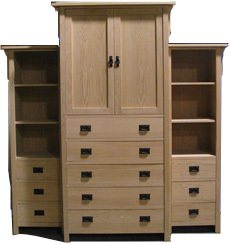 Our bedroom furniture is made from solid wood in Pine River MN USA. 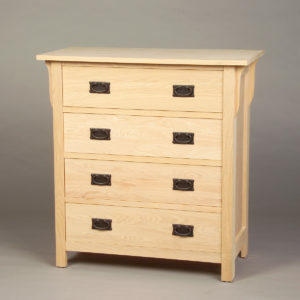 Available in mission, homestead and shaker styles. 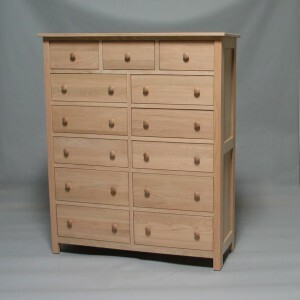 5 wood choices: Maple, Red Oak, Hickory, Cherry and Quarter Sawn White Oak.